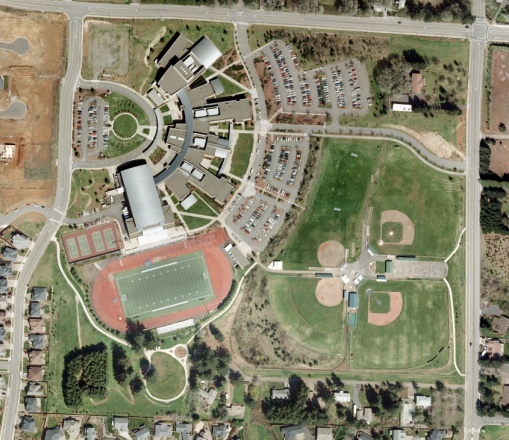 Project Description: Westech provided planning and design services for the West Salem High School project. Approximately 6,000 feet of existing Polk County turnpike roadway was reconstructed to bring sections of Doaks Ferry and Orchard Heights Roads up to City of Salem arterial road standards. Significant excavation was necessary to improve roadway profiles to the City’s 45-mph design speed standards. A Phased construction process was used to allow for a 6-month utility relocation process between 2001 and 2002 construction seasons. Other improvements include 1,500 feet of 18-inch waterline, two new traffic signals, roadway signing, striping and illumination. 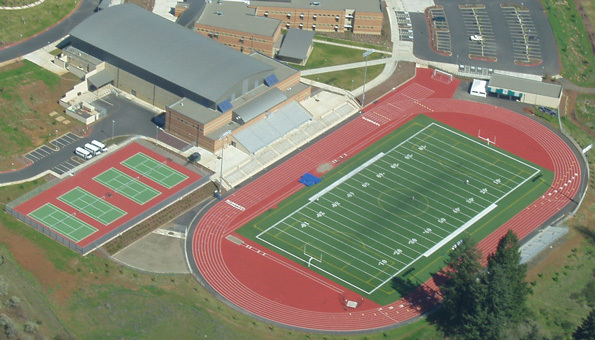 Westech also provided all civil design for the on-site high school improvements.